We all know that vitamins are essential for us, we might even vaguely recall that they convert food into energy and help our body heal. But what exactly is a vitamin? - Simple: it is an indispensable compound that we get through diet, without which we won’t be alive. Of course, our first and foremost source of all nutrients and minerals is food. But if, for some reason, you don’t get enough of them from your diet, you might need to turn to supplements. However, before you start browsing through endless aisles of vitamins you would need the help of a professional. Only your doctor can help you decide what multivitamins are bad or good or you, what their right dosage is or which ones should not be taken together. It’s been already said that, ideally, we should receive the right amount of nutrients and minerals through a well-balanced diet. Unfortunately, for many of us it is unrealistic to obtain optimal nutrition this way. Busy lifestyle is only one of the many culprits - often there’s just not enough time to pay much attention to what we eat. Also, the quality of supermarket products is the one to blame. The quality of the pre-packaged products is no longer reliable, and we start to rethink our approach towards healthy eating. And that’s the other thing. 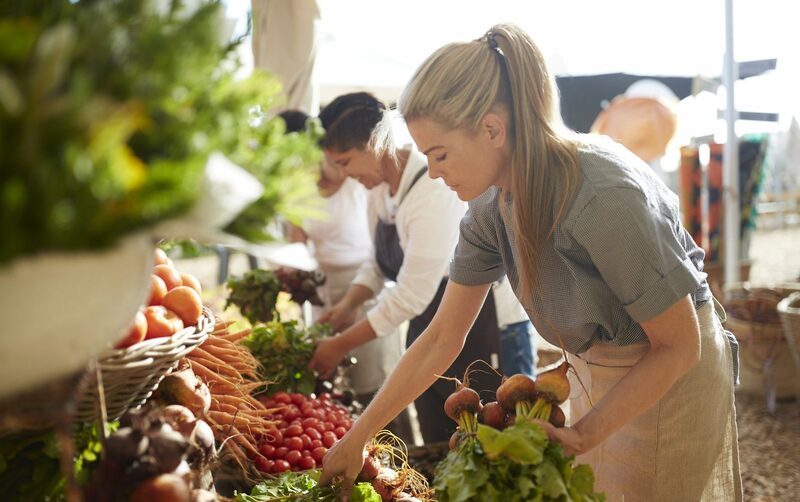 Organic, nutrient-based foods tend to be more expensive than nutrient-poor foods, for example. And not everyone has a nearby farmers’ market to go to for fresh and vitamin-dense produce. That’s why many people often have to settle with less than the best. And there you have it. 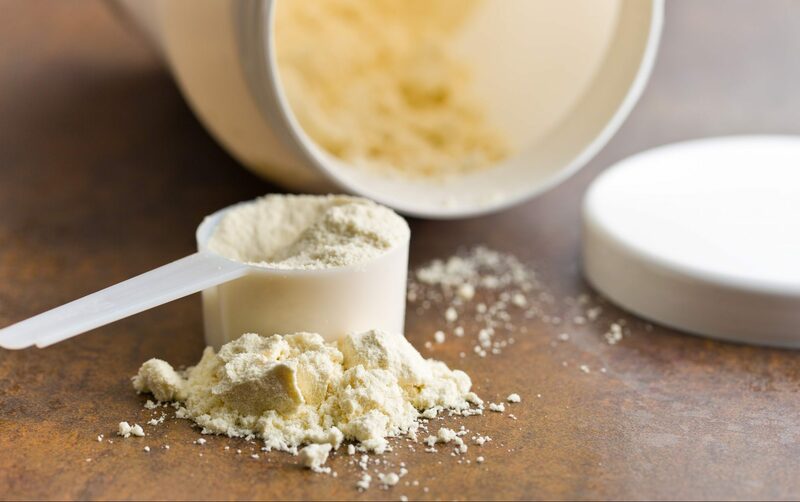 If you’ve been prescribed supplements, it is important to remember that you shouldn’t take them infinitely and they definitely should not substitute your normal diet. Decide what your fight is about in the first place – inflammation, hormonal imbalance, dysbacteriosis, vitamin deficiency or something entirely different? Get some lab work done. First and foremost, it needs to be a chemistry panel and tests for vitamin D, B vitamins, iron and ferritin. Now, this one is a must: go see your doctor. Only a specialist can know what the lab test results in question mean to you personally, whether or not you need to take vitamins, and, if yes, prescribe you the right dosage. Go for less processed and refined foods and track what you eat. Our vitamin intake needs to be well-balanced. It means that, for example, you shouldn’t gorge on calcium-rich foods when you already taking its substitute. Take a correct dose. Be on a lookout for too many vitamins. Too much of some of them can be toxic for your body. You’ve probably already heard about the endless benefits of omega-3 fatty acids. If not, listen closely. Fish oil helps lower blood pressure, reduce the chance of arrhythmia and other heart related problems. It is normally found in oily fish, like herring, mackerel and salmon which are particularly high in omega-3 acids. And it is certain that we don’t get enough omega-3 fats on a daily basis. According to the American Heart Association, everyone, with no exception, must eat fatty fish at least twice a week. But ask yourself: do I really eat fish that often? Regular doses of fish oil supplements help make up for any shortage of this key nutrient. They are naturally good for the heart and brain as well as for strengthening the immune system. Fish oil also plays a major role in fighting inflammation throughout the body. The effects of omega-3 on mood is carefully studied by the scientists, and there is evidence that it helps get rid or dial down depression and improve the quality of sleep. 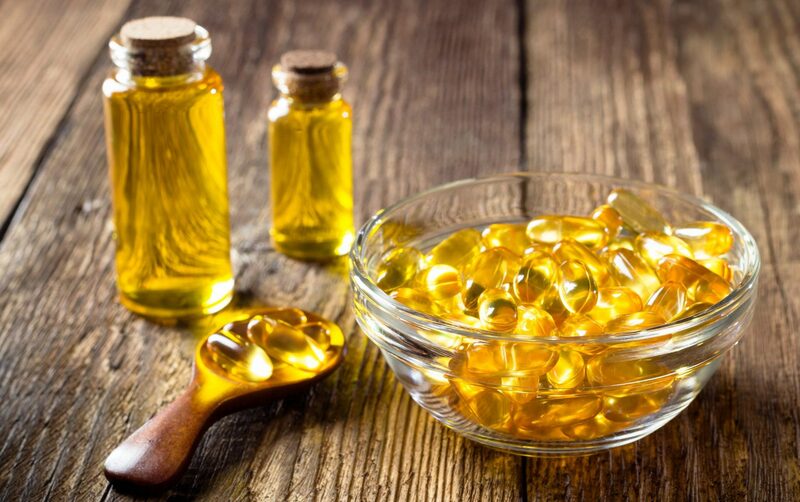 Almost all fish oil supplements also contain low dosage of Vitamin D, E and A.
It’s best to take omega-3 regularly for a period of three months, usually during spring or autumn. A diverse community of microorganisms—aka fungi and bacteria—that settle in our gut is called microbiome. 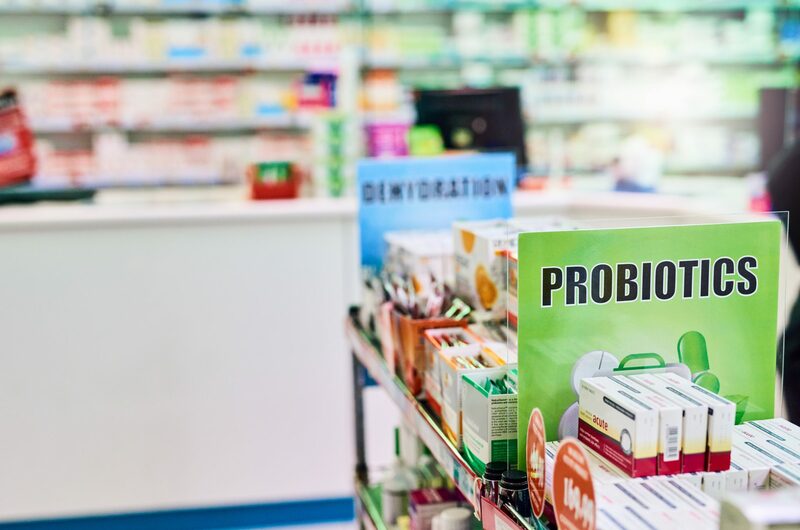 Its vital residents—probiotics—are anti-inflammatory bacteria that live there and assist our bodies in absorbing nutrients and fighting our battles against viruses and infections for us. There are over 400 types of probiotics which promote good digestion and enhance immunity. They can be found in our gut, in yogurts and kefirs or in the nearest pharmacy. Good and trusted probiotic supplements lend us a helping hand balancing out bacteria and fungi and support their growth. It is highly important to protect our gut’s microbiome since its health directly affects our immune system and mental health. For all of the above reasons it is even recommended to take them on a regular basis. A happy gut truly means both emotional and physical well-being. Magnesium is a vital nutrient for our bone health, and it is also crucial for food metabolizing processes - it helps convert food into energy, creates new proteins out of amino acids, fuels our heart and nervous system. It is a booster of multiple biochemical reactions that ultimately strengthen our health and well-being. According to the recent research, around 50% of people in Europe and the US are far from getting the recommended daily intake of magnesium. Trouble sleepers should take magnesium in the evening to promote sound slumbers and reduce stress levels. 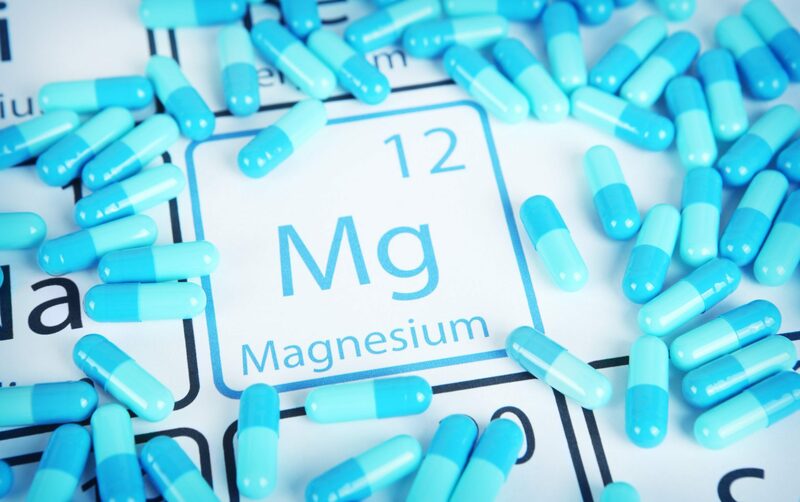 Before taking magnesium let your health care provider analyze your labs to prescribe you the right dosage. It is one of the most important nutrients. But before taking any protein supplements ask your doctor to run a routine blood test. It is worth mentioning, however, that protein deficiency is rare provided a person is well-nourished. You see, protein, unlike so many nutrients and minerals, is not that hard to come by. Poultry, meat and fish are all packed with this essential nutrient, so are nuts, seeds and legumes and even vegetables and fruits, such as avocado, broccoli and lentils. You need to up your intake only if your bloodwork shows significant protein deficiency. You can also benefit from it if you are a regular at the gym, a fan of endurance or weight training. Otherwise, just try adding more protein into your diet. The shortage of iron is an underlying factor in many modern health problems, especially in women. Iron is essential for producing hemoglobin, a protein that helps oxygen get from the lungs to other vital organs and tissues. Iron deficiency results in anemia, a condition that leaves you feeling drained and exhausted. If your bloodwork shows that you don’t receive enough iron through your diet, supplements might be the answer. Gynecologists can recommend women with heavy periods to take iron when it’s ‘that time of the month’ because significant blood loss makes iron levels plummet. Pregnant women can run the risk of anemia because they require twice as much iron for normal growth of the baby. 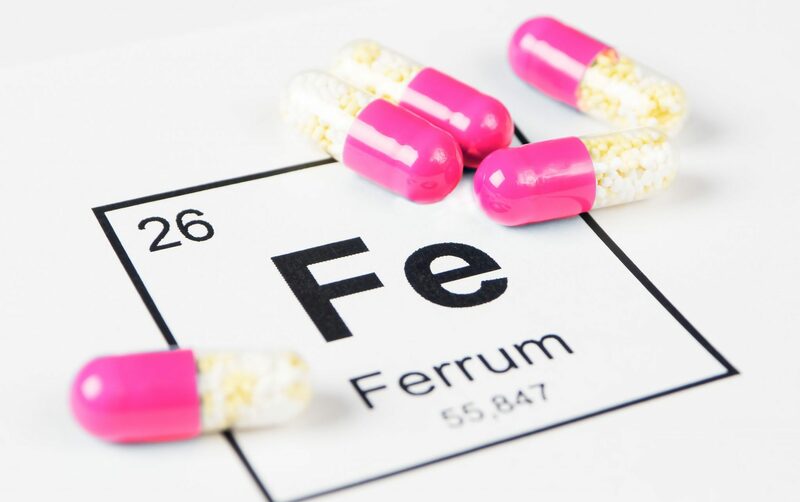 Note that too many iron supplements may lead to poisoning. That is why you need to consult with your doctor to see what dosage is right for you. You shouldn’t overindulge in food supplements simply by force of habit. However, if your blood work shows significant shortage of this or that essential nutrient it is necessary and safe to make up for it by taking relevant vitamins. 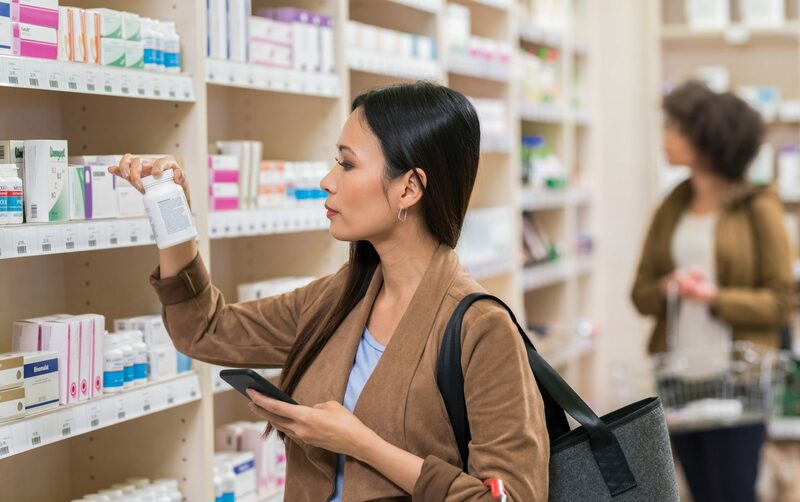 Just remember to treat supplements just as any other prescription meds and, before buying any, follow these three simple steps: avoid self-diagnosis, have your blood tested and consult with your health care professional.